And the 'One Dance' star performed for fans at a club called VIP Room in Dubai. 17. 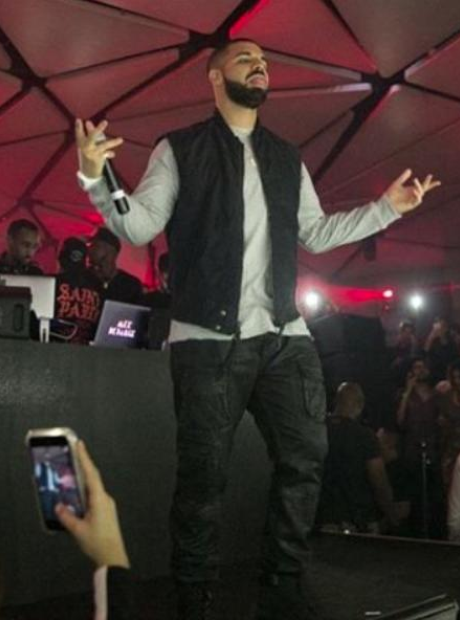 And the 'One Dance' star performed for fans at a club called VIP Room in Dubai.